after they were sent to the wrong address. 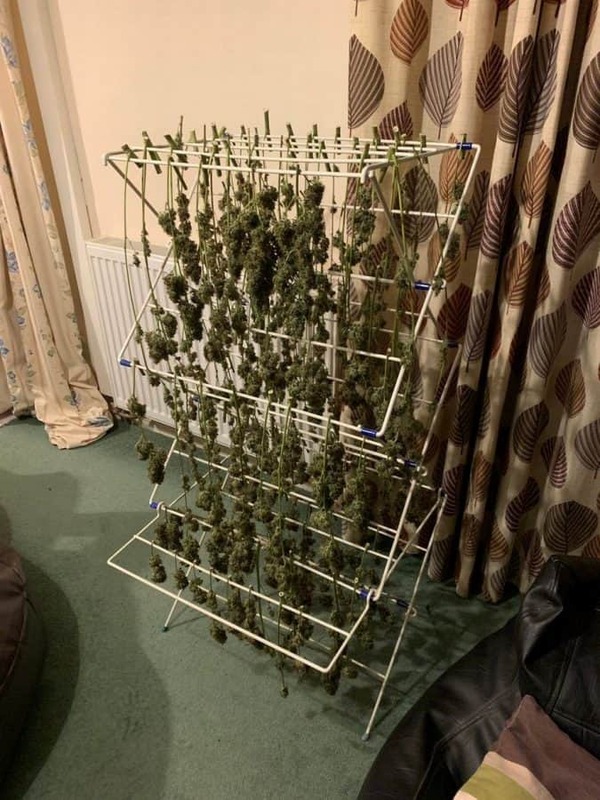 The class B drug was seized by officers who found it drying on a clothes rack at the house in Tavistock, Devon. 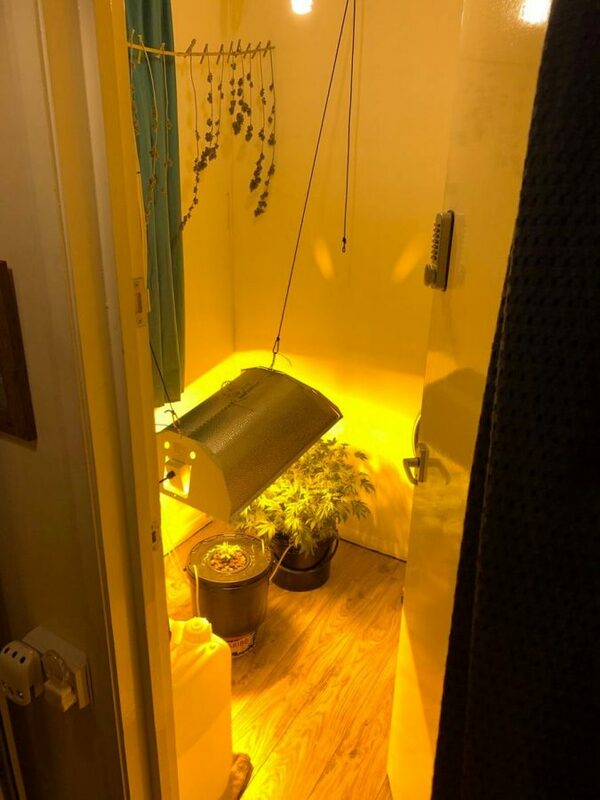 The man was arrested on suspicion of being involved in the production of cannabis and later released under investigation. Tavistock Police posted the find on Twitter. They wrote: “When you get sent to the wrong address for a concern for welfare log, but find a cannabis grow instead. “Male arrested for Production of Cannabis and released under investigation.